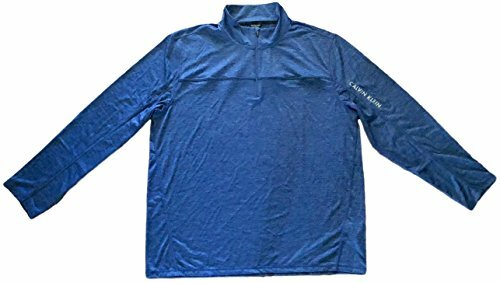 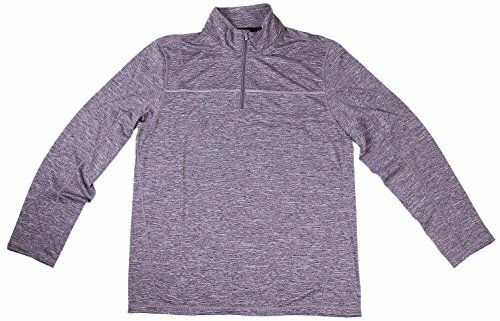 Lightweight, handsome and perfect for athletic or casual wear, this Calvin Klein Men's 1/4 Zip Long Sleeve Shirt is a perfect addition to your wardrobe. 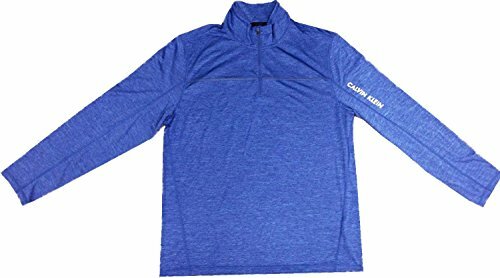 Constructed with space-dyed stretch fabric, this pullover features a high stand collar, a quarter zip closure, a Calvin Klein logo on the sleeve and is excellent quality. Throw it on with a t-shirt for casual wear or wear it for warm ups and cool downs or for a little extra warmth on those cold runs. 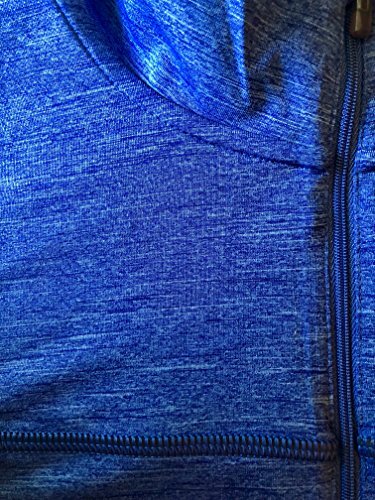 It's so comfortable, it's perfect for lounging and binge watching your favorite series. 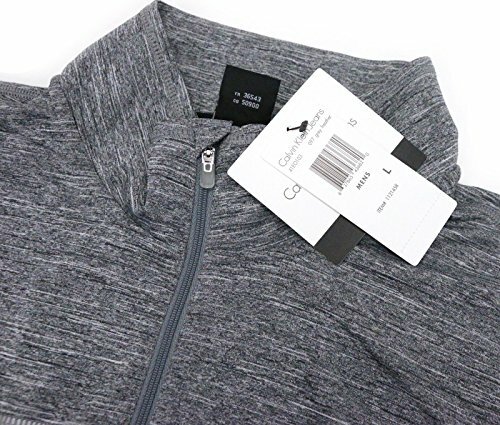 High stand collar + quarter zip closure Calvin Klein logo print on sleeve + contoured seaming details Lightweight, handsome and perfect for athletic or casual wear, this Calvin Klein Men's 1/4 Zip Long Sleeve Shirt is a perfect addition to your wardrobe Constructed with space-dyed stretch fabric, this pullover features a high stand collar, a quarter zip closure, a Calvin Klein logo on the sleeve and is excellent quality Throw it on with a t-shirt for casual wear or wear it for warm ups and cool downs or for a little extra warmth on those cold runs. 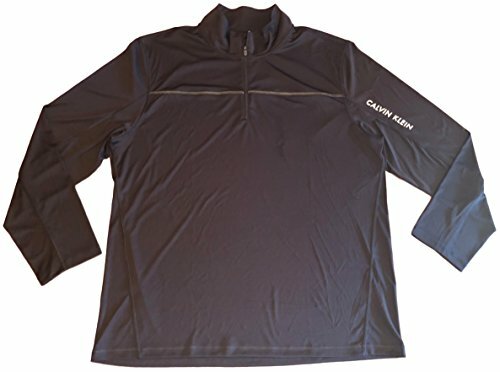 It's so comfortable, it's perfect for lounging and binge watching your favorite series.